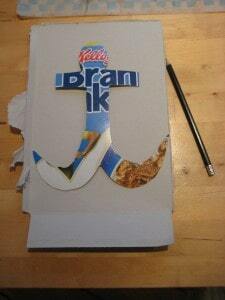 I made them an anchor from a cereal box, punched a hole at the top and added some wool – so they could ‘up anchor’ when they wanted to set sail. 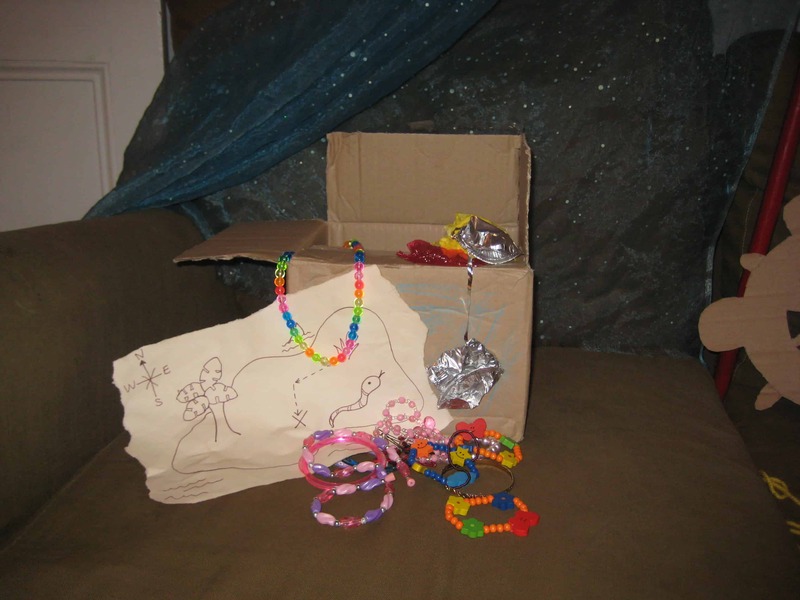 They raided our making box to create a treasure trove and used their dressing up jewels as treasure. 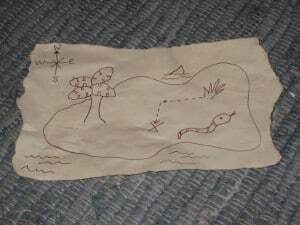 I showed them how to age a piece of paper with some cold coffee, which they were very impressed with, and then we drew some treasure maps. 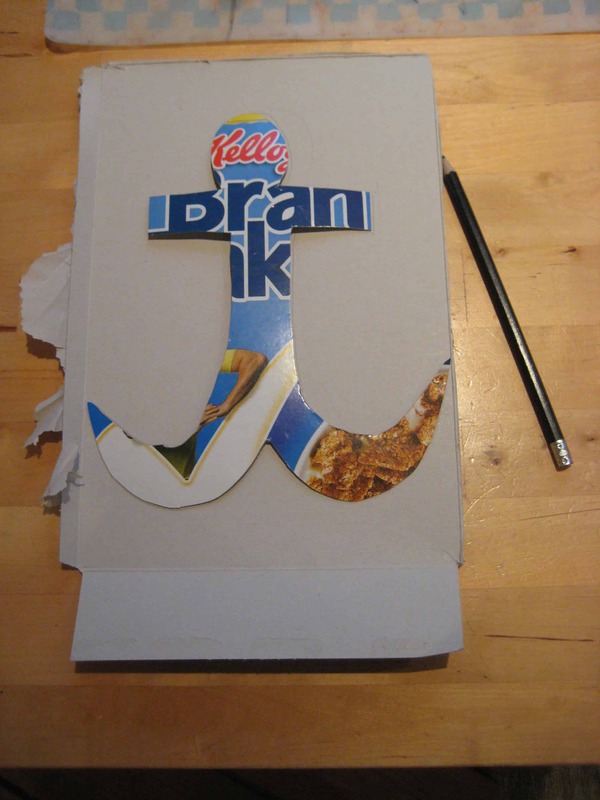 We ripped a margin all the way around a piece of paper to get the shape we wanted and then soaked it (for less than minute as you don’t want it to become too fragile) in the coffee. We left it on a tea towel to dry and then drew on our design. 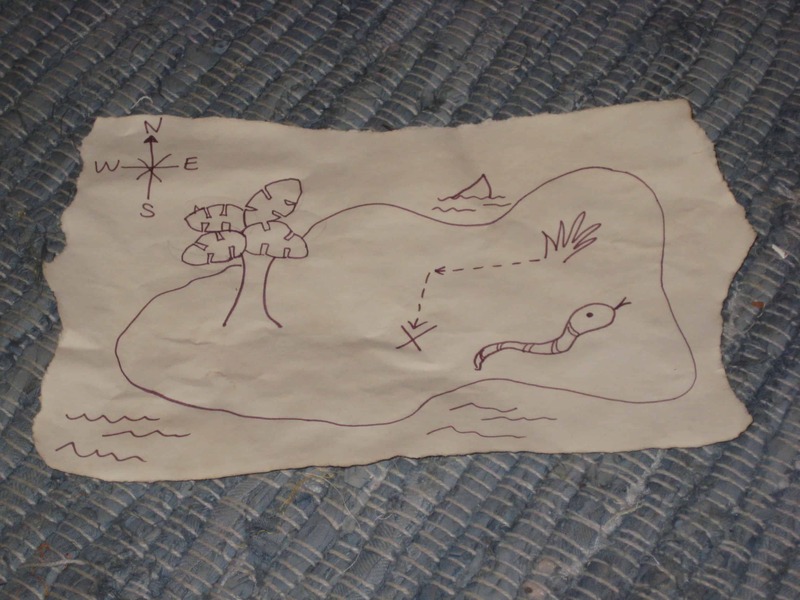 We also played hide and seek with the treasure: I hid the treasure box around the house and drew them a map to guide them to where ‘X marked the spot”. 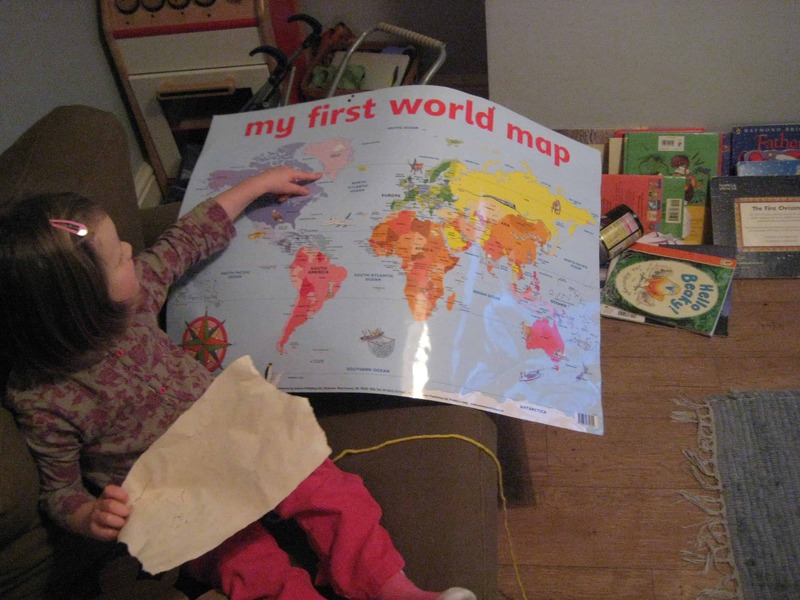 This was child-initiated play but it gave me the opportunity to introduce some geography as we looked at a world map so they could plan where they were going to sail. This got them asking lots of questions about which animals they might find around the world and how the different countries and islands compared in size. Big sister also liked passing on her North, South, East, West knowledge to little sister. If your kids like dressing up, AlphaMom has a guide to making pirate hats and eye patches too. To enhance this pirate play here are two great pirate books. Captain Pike isn’t really a modern father and hasn’t had much experience looking after his daughter. All this changes when he volunteers to take the baby on his next voyage with him. His crew are less than impressed and Captain Pike soon realises raising a baby takes a lot of hard work. An enemy ship approaches and it’s all hands on deck, but the tale ends well when the pirates learn it’s better to be friends than fight. And Captain Pike learns babysitting isn’t as easy as it looks. This is a great book for all girl pirates out there and shows how anything boys can do, girls can do just as well. When she encounters Captain Firebeard, Molly has to use her cunning and courage to save herself. You go girl! I wanna come play at your house!!! WOW! That is so fun!!! 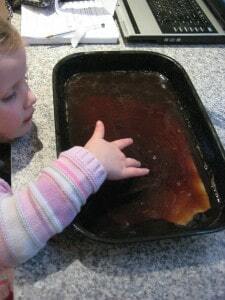 Now are you going to do a pirate cake or what?? You should do a google search on pirate parties… I remember seeing one once that had fun “X marks the spot” cupcakes and others themes.. You could go all out! Another great pirate book for girls is Phoebe Gilman’s “Grandma and The Pirates.” When the Pirate boss kidnaps Grandma and her parrot Oliver so that she’ll make them noodles all day long, Melissa has to come up with a plan to save her Grandmother and pay back those pirates. Thanks for the recommendation Dara, I’ve not heard of this book before. Love all the activities and the way you worked in the props! I’m going to have to check out these book suggestions! 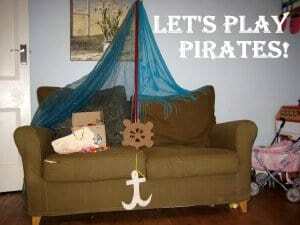 Love the couch as a pirate ship! !